When it comes to break-driven dancefloor reworks and cheeky re-edits, Canada-based cut-and-paste merchant Jorun Bombay has a very impressive track record. Here he returns to Scarborough stable Soundweight with two more chunks of break-heavy goodness. 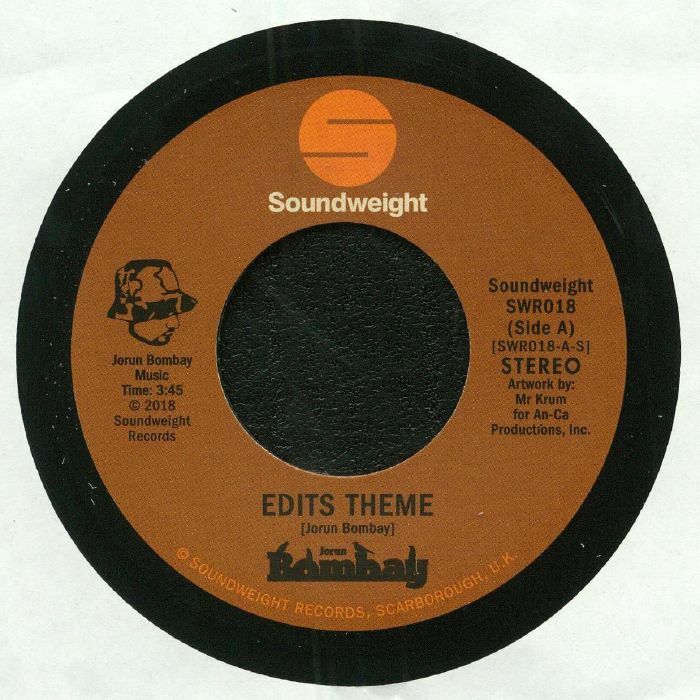 On the A-side you'll find "Edits Theme", a tasty fusion of extended James Brown style drum-breaks, meandering sax solos and sumptuous, orchestra-enhanced orchestration. 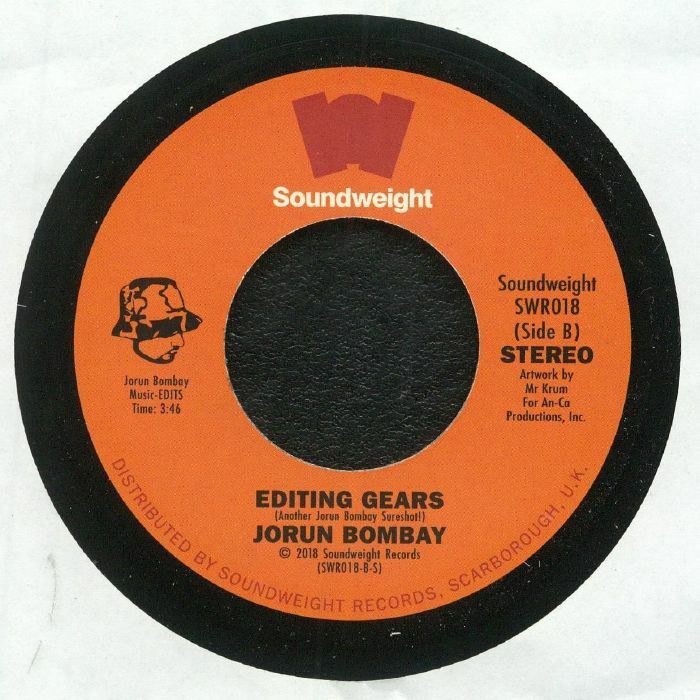 Over on Side B, "Editing Gears" sees Bombay serve up a bustling re-work of Johnny Hammond classic "Shifting Gears" rich in fluid electric piano solos, extended drum breaks, flanged funk guitars and delay-laden vocal snippets.